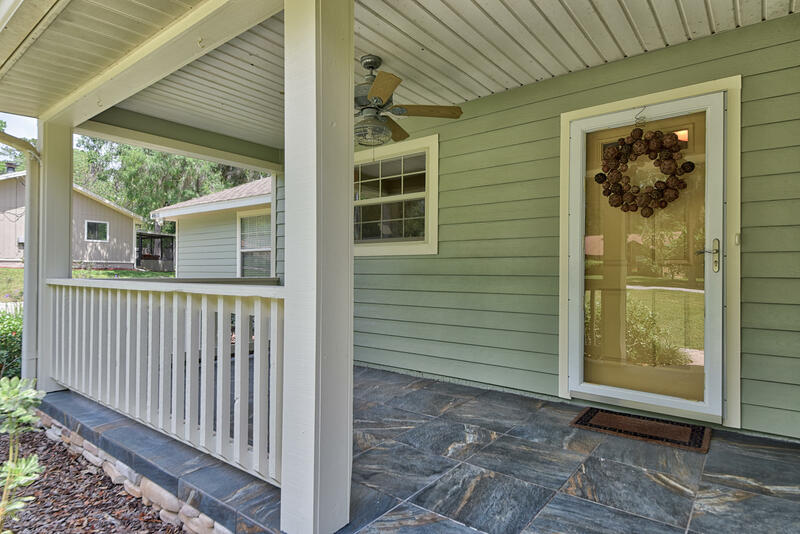 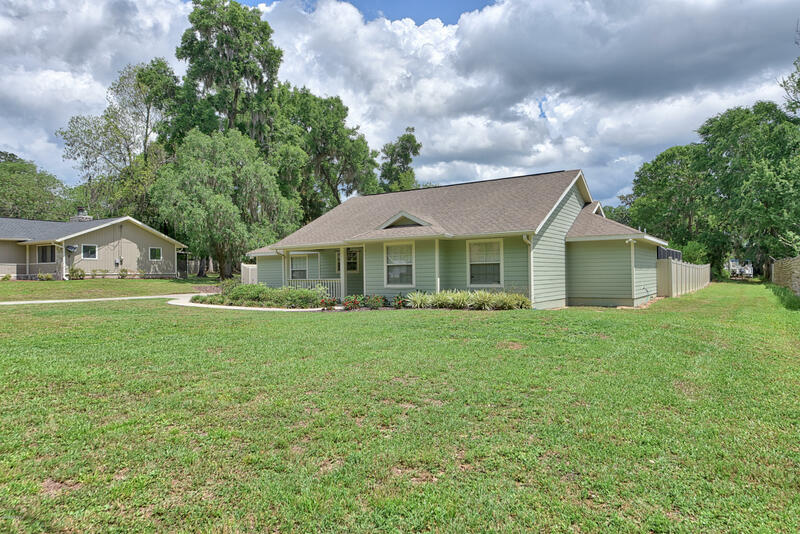 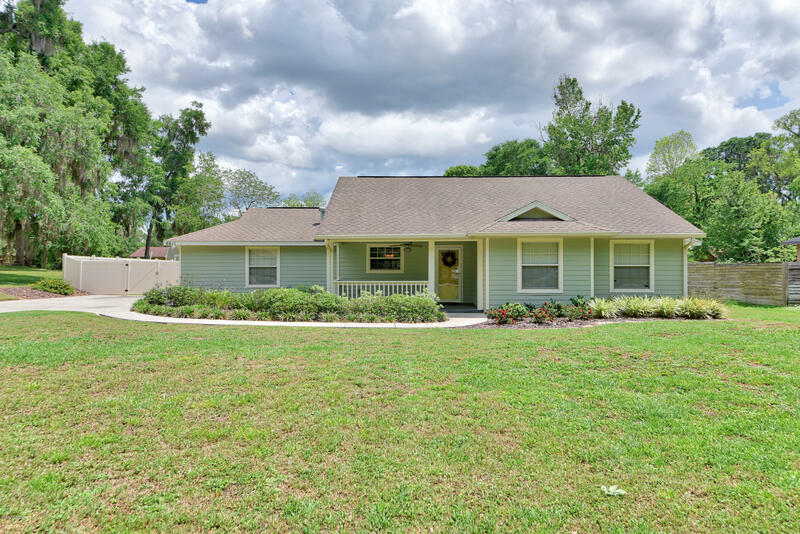 4611 SE 35th Avenue, Ocala, FL.| MLS# 554541 | Spruce Creek Realty...Retirement Communities in Florida, Resale Homes In Spruce Creek South, The Villages, Stonecrest, Del Webb. 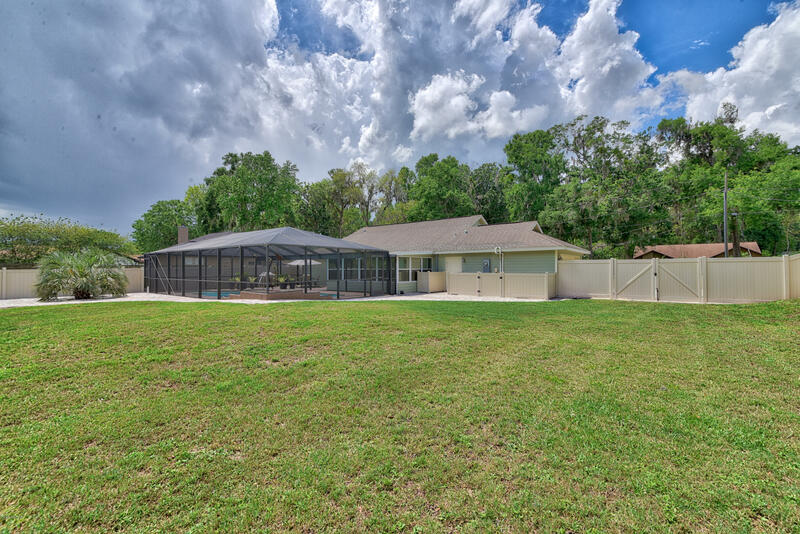 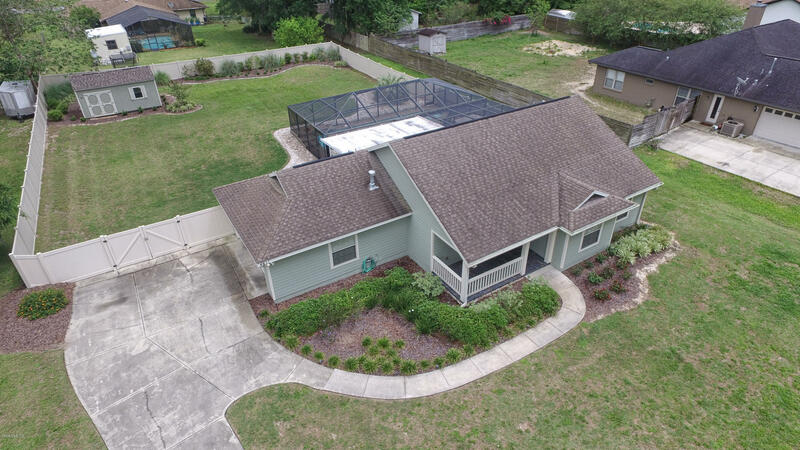 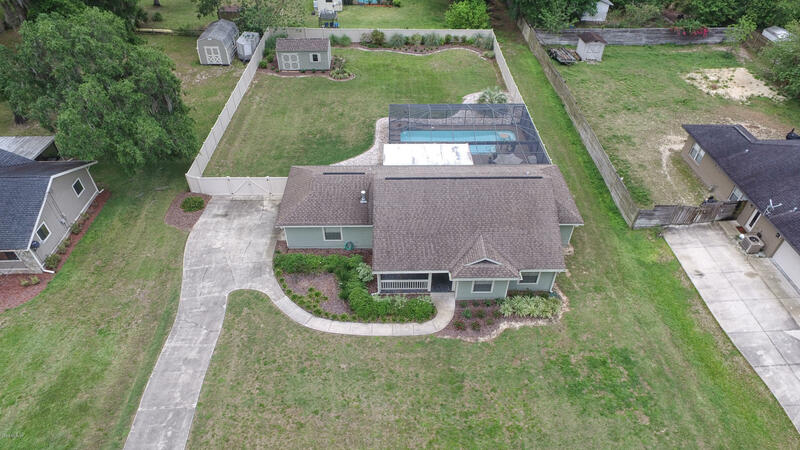 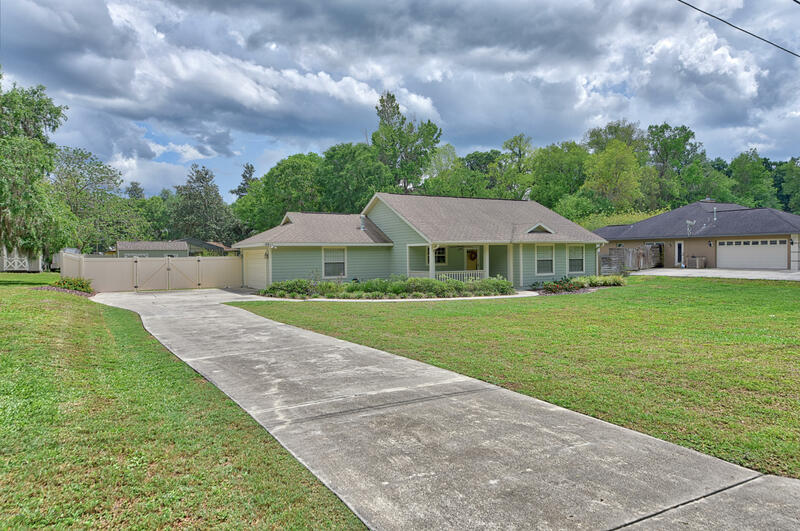 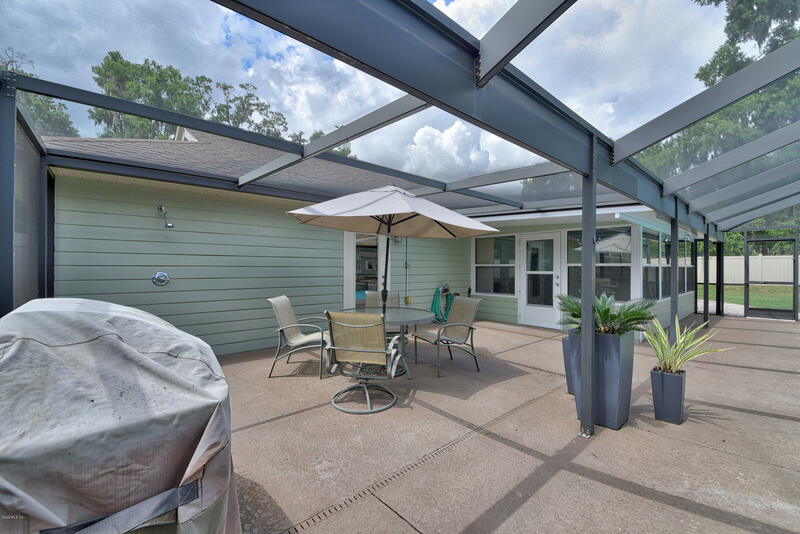 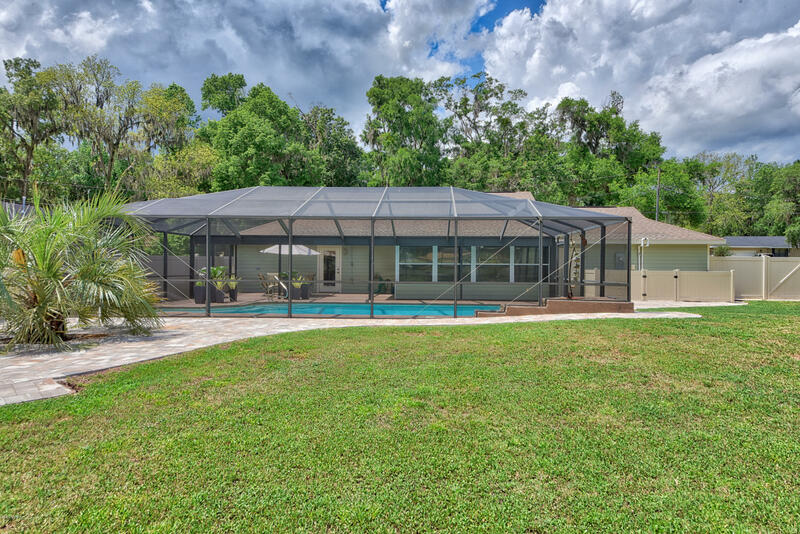 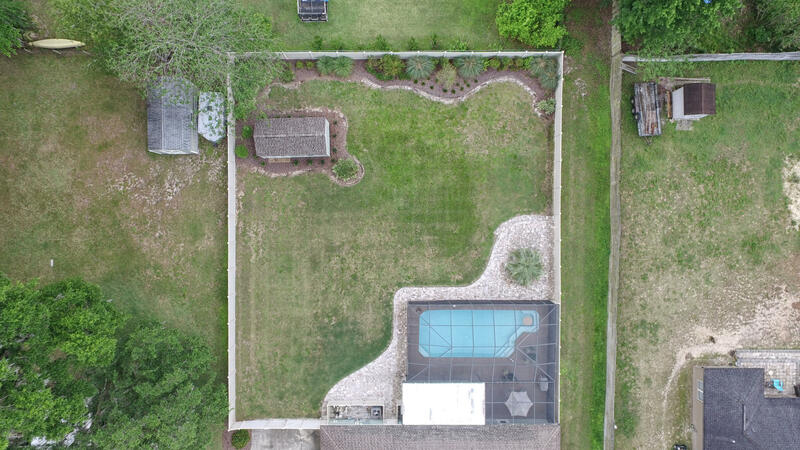 Fantastic 3/2 pool home in SE Ocala on 1/2 acre lot. 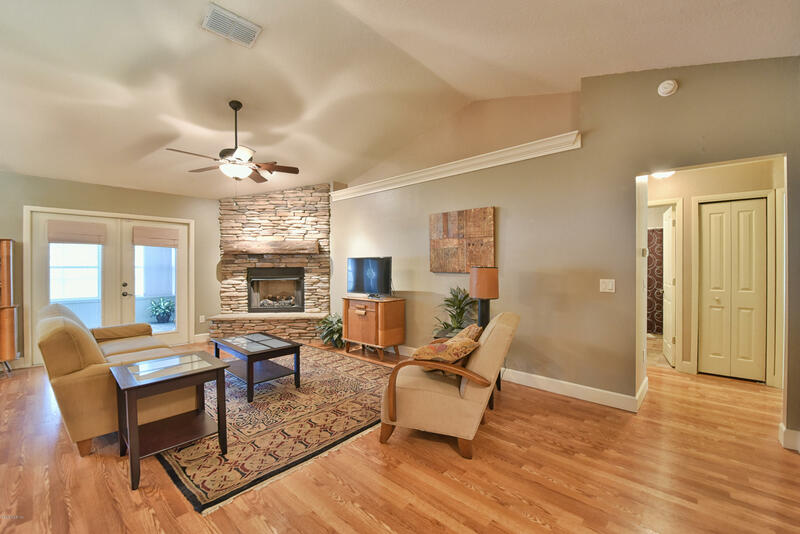 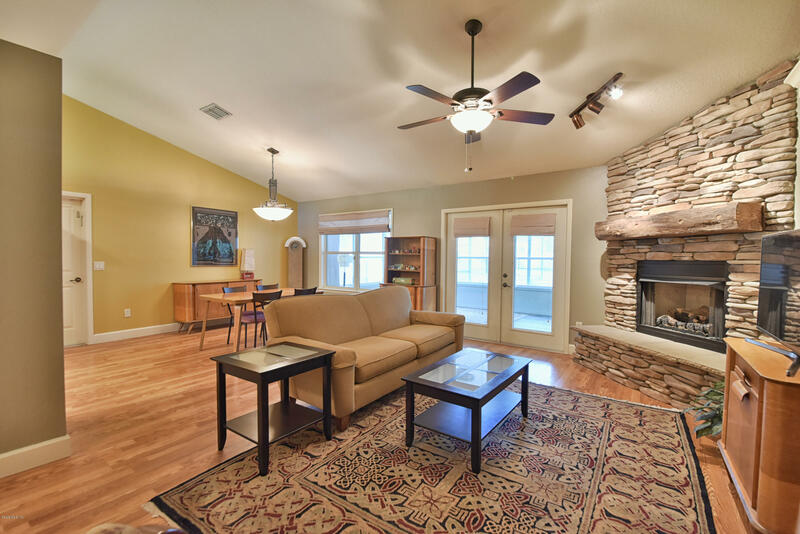 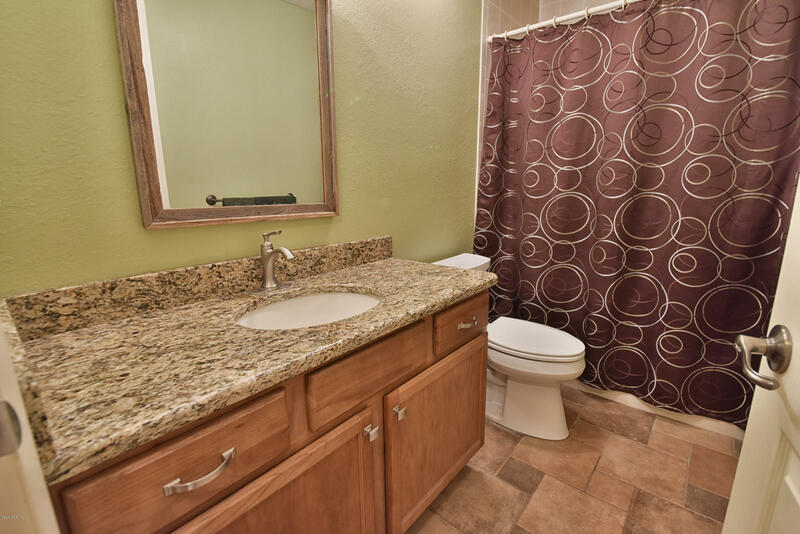 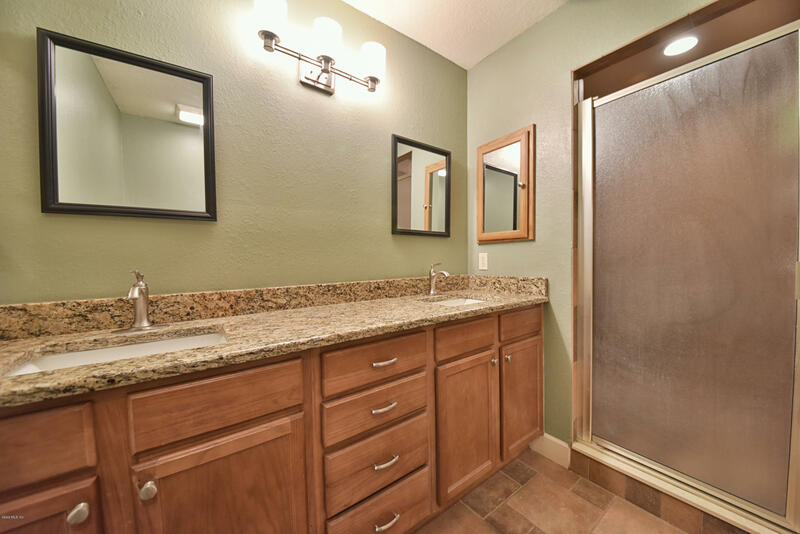 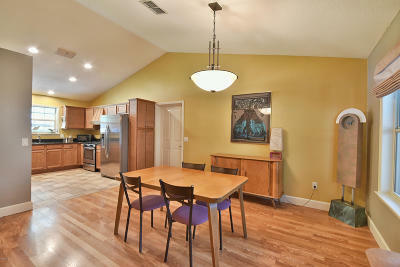 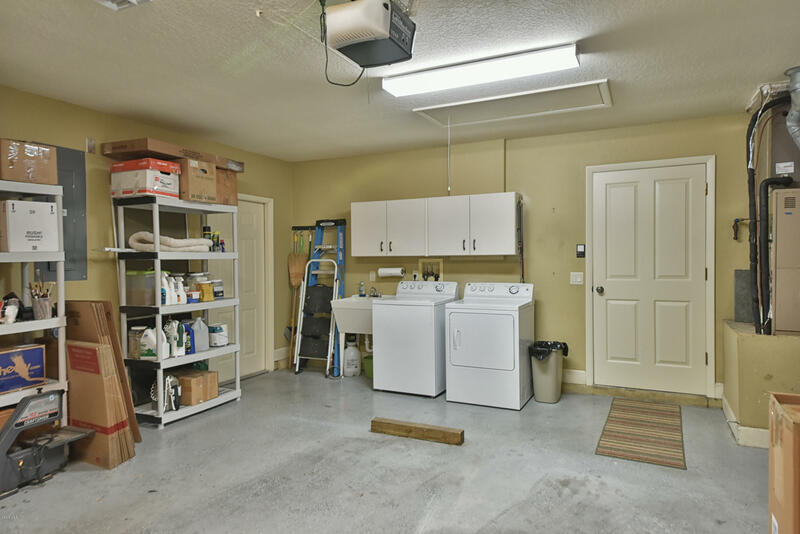 Home features tile and laminate flooring throughout, open space perfect for entertaining and stunning fireplace. 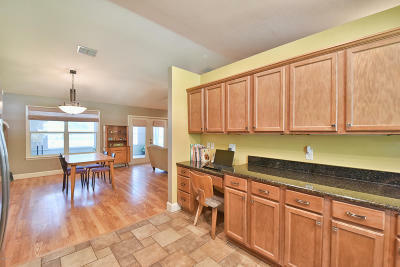 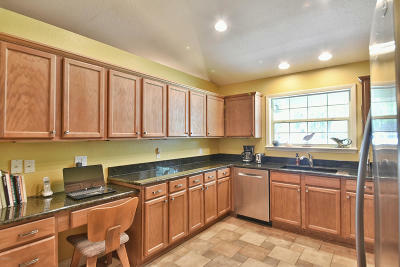 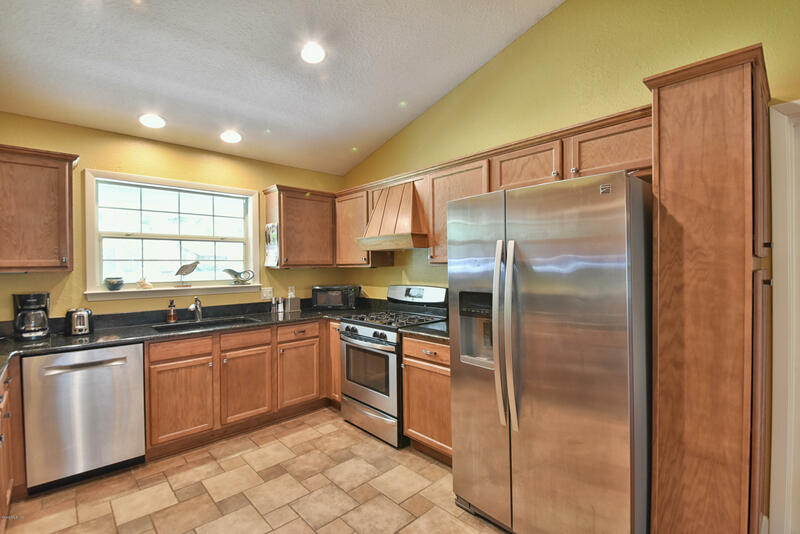 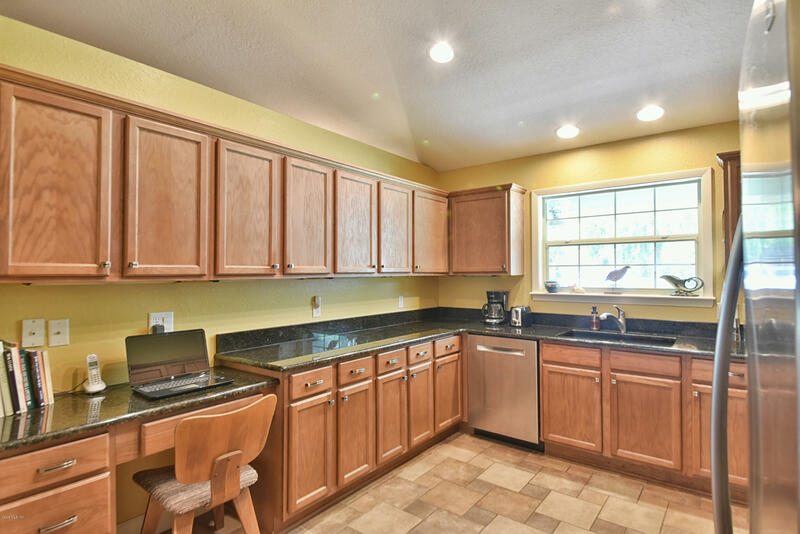 Kitchen features ample cabinets, granite, stainless appliances incl gas range. 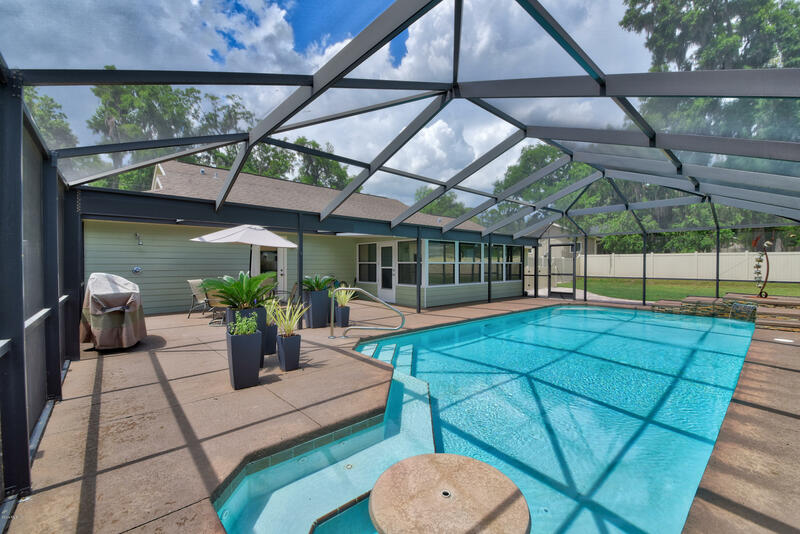 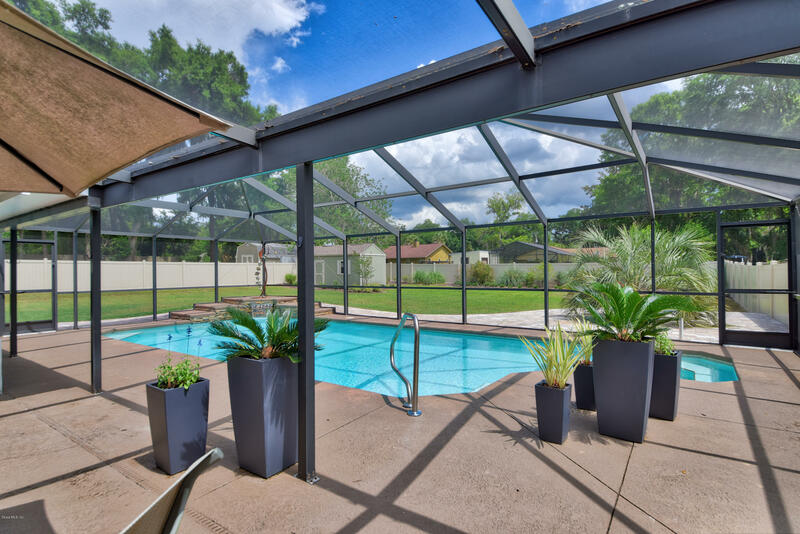 Back yard is fenced, professionally landscaped with extensive pavers surrounding pool and extra patio area. 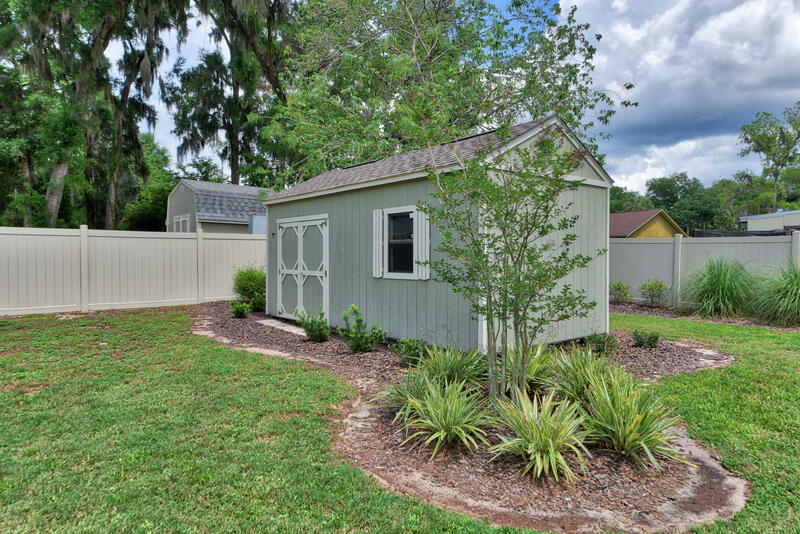 Shed in back was installed in 2017, it does have electric. 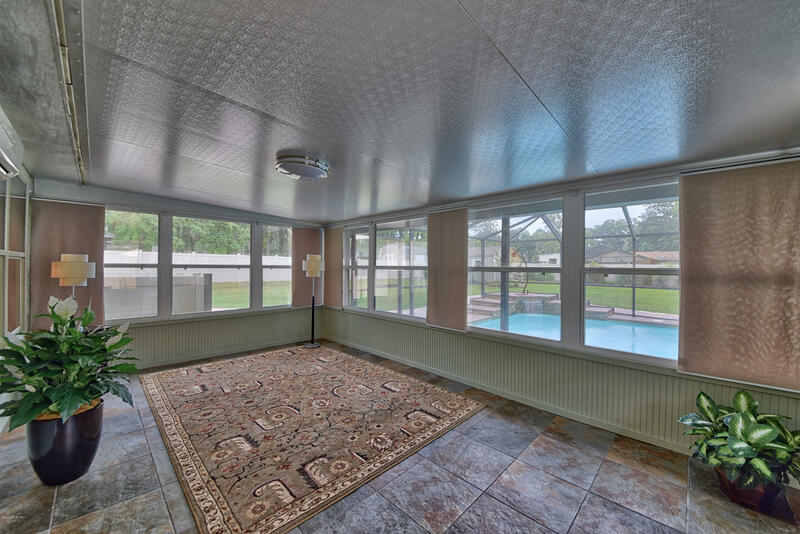 Pool Deck has been repainted. Home exterior was painted less than 2 yrs ago. 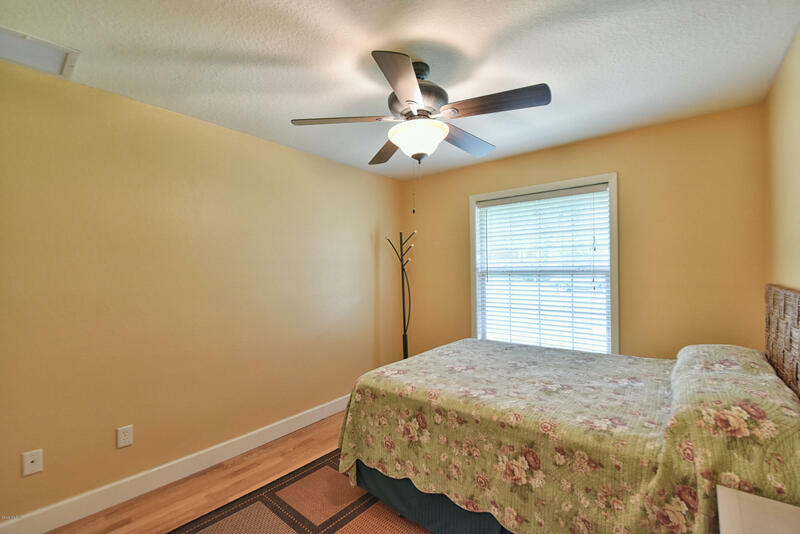 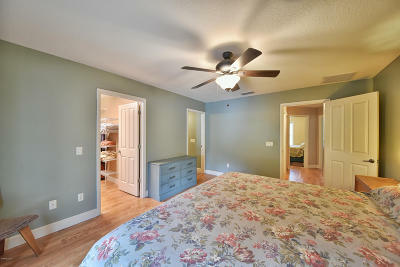 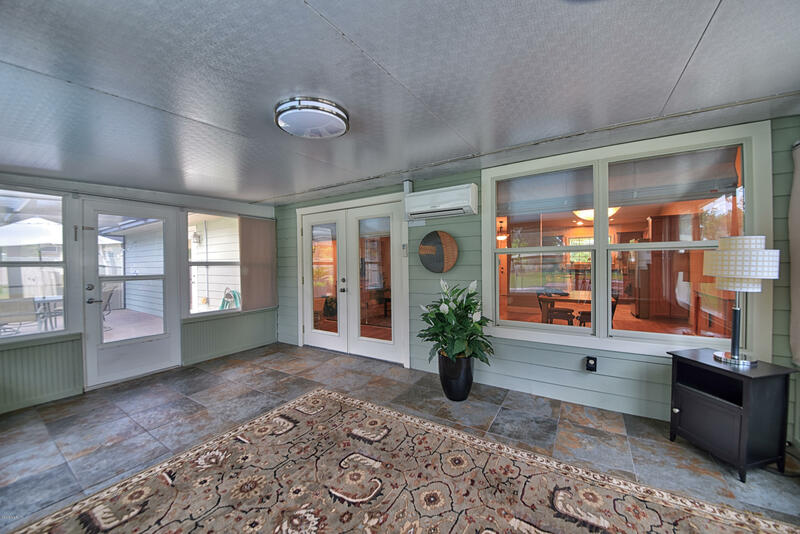 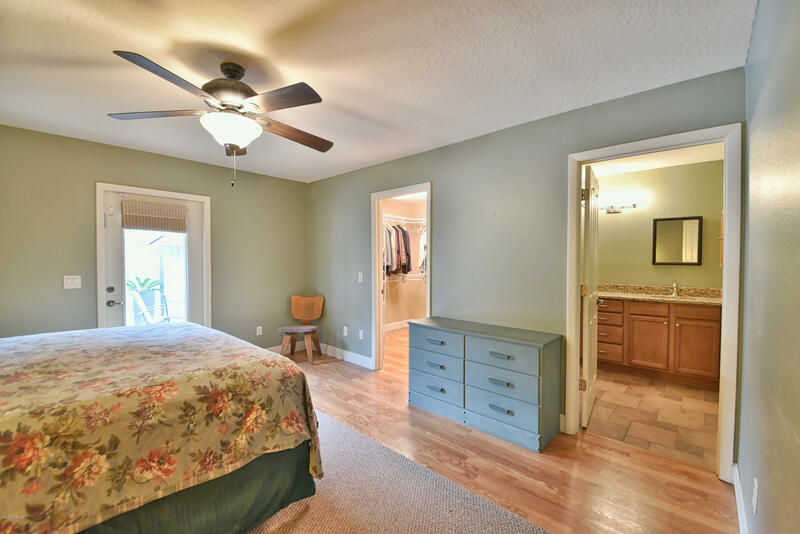 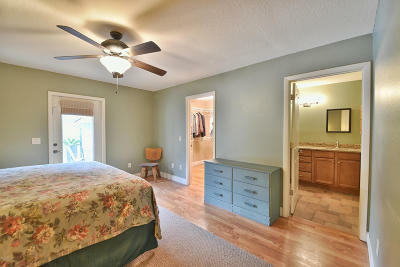 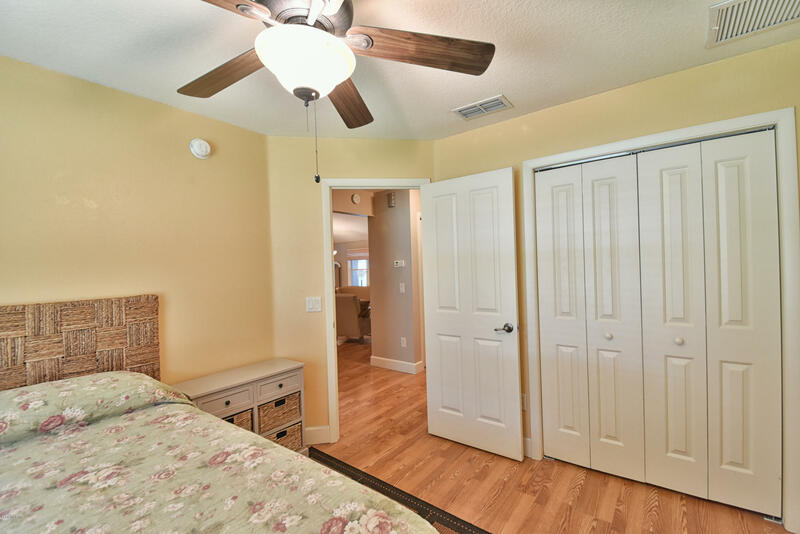 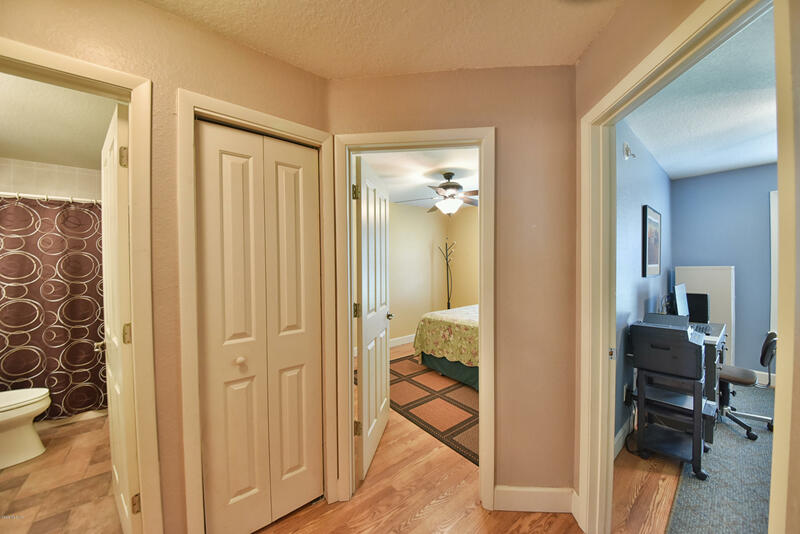 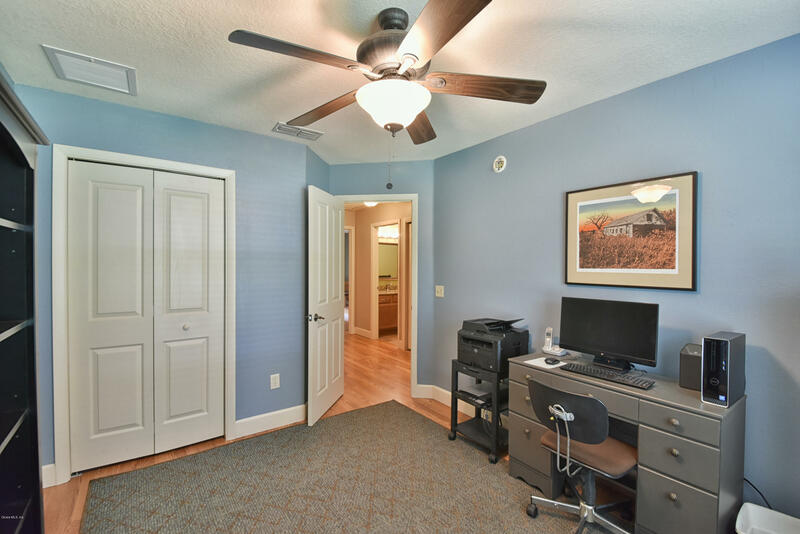 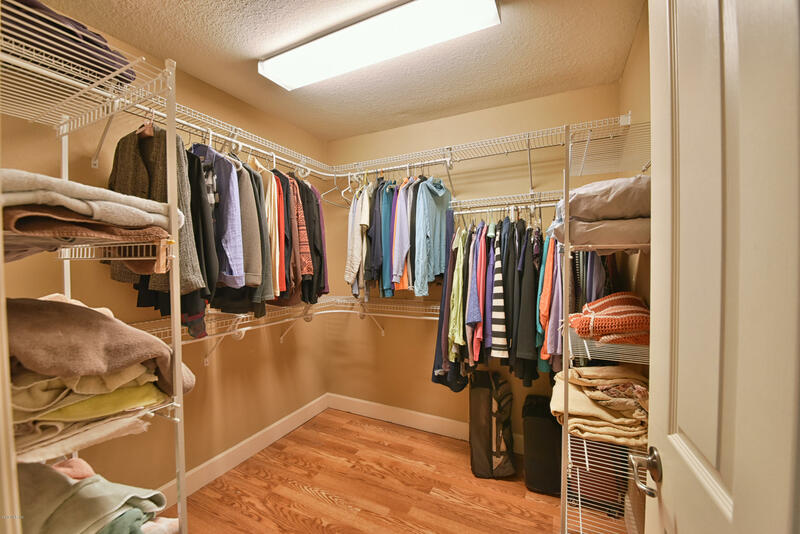 Master features large closet and doors to beautiful pool deck. 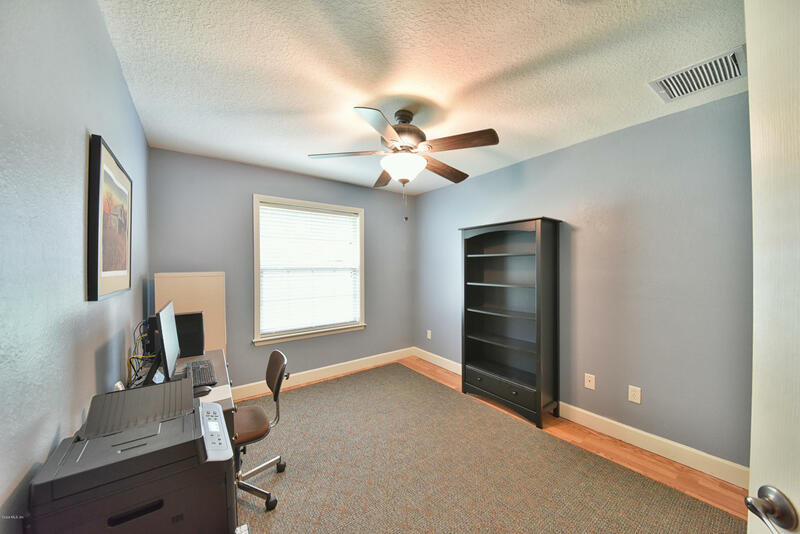 Home has wiring to plug in a generator - will run everything but the A/C.